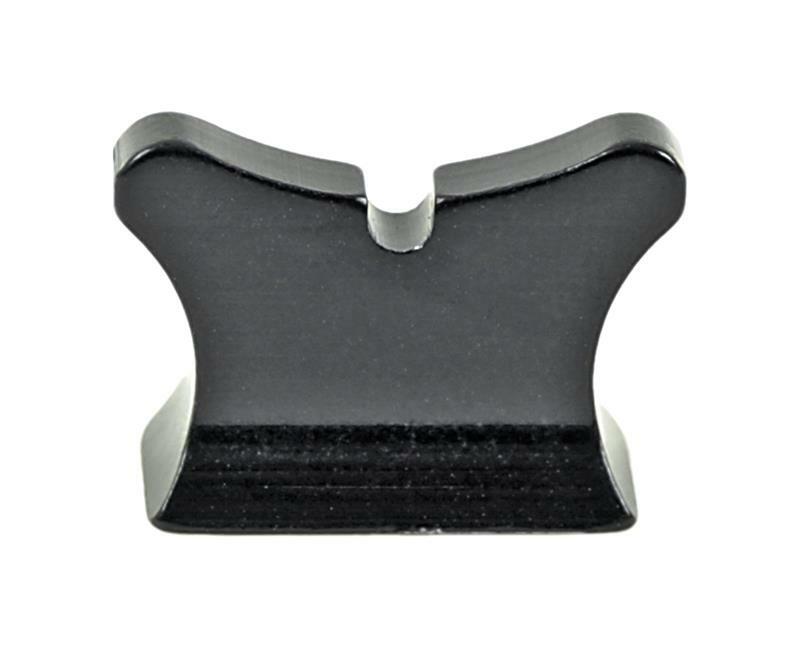 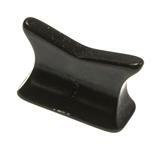 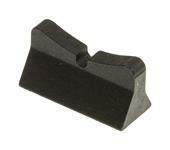 Open Sight Blade, 3/8", Williams U Notch, Aluminum | Gun Parts Corp. 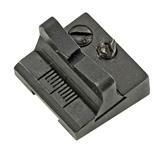 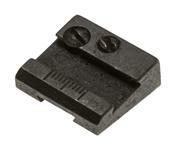 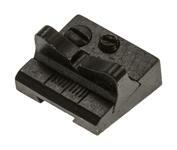 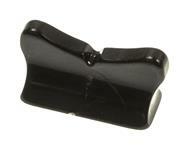 This is a 3/8" 'U' notch type open sight blade made by Williams Sights. 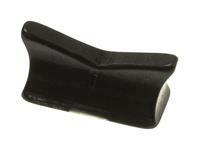 It features aluminum construction and measures .625" x .25" x .443"